The Junior League has evolved into one of the oldest, largest, and most effective women’s volunteer organizations in the world, encompassing more than 150,000 women in the 291 Leagues in four countries. Founded by social activist Mary Harriman in 1901. 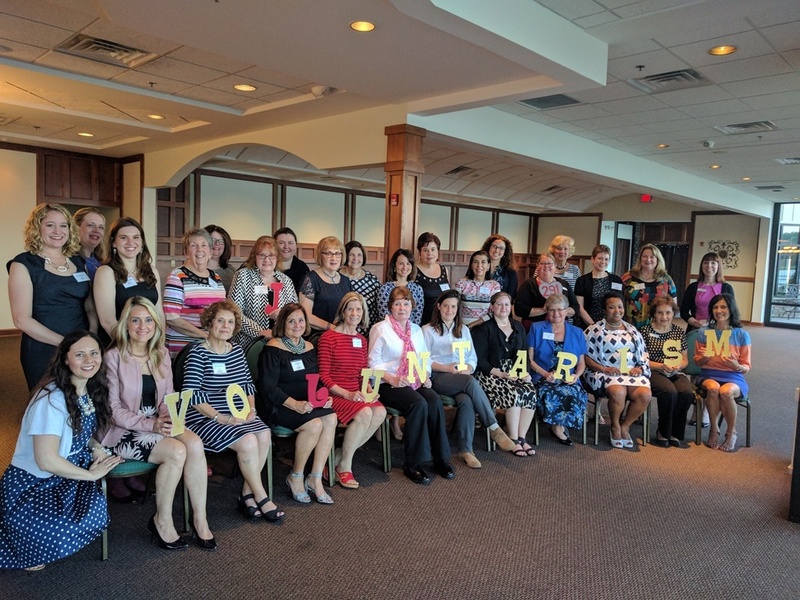 The Association of Junior Leagues International, Inc. reaches out to women of all races, religions and national origins who are interested in and dedicated to voluntarism.